Welcome to our new company, VPO ENTERTAINMENT, where our agency will provide music for your every need. We have bands from 8-18 piece, smaller ensembles for cocktail parties or special events and full DJ services. We can provide musicians for church ceremonies including organist, soloists, brass quartet or string quartet to a full Sacred Big Band. Whether it’s a wedding, corporate or social event, or fundraiser, you need a band that will energize the crowd and provide an impressive atmosphere! Generations is an 8pc. wedding and party band that will definitely have you on your feet singing and dancing the night away. Playing music from the 50’s to classic hits of today, Generations will bring your party to a new level. Our shows are always tailored for your needs. The Vince Pettinelli Orchestra is a high energy 18pc. 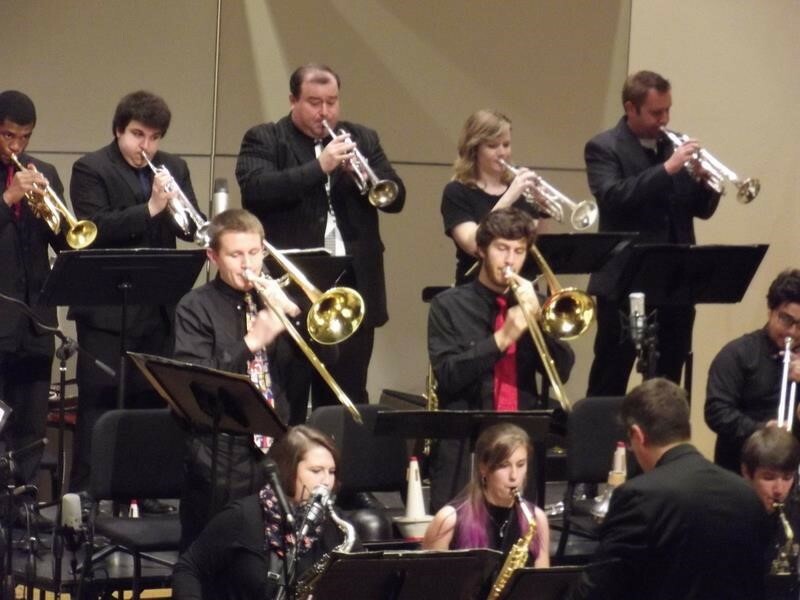 band that plays classic and modern day big band favorites with a mix of R&B and pop for audiences throughout NJ and PA. Performing hits from a range of artists including, Glenn Miller, Michael Buble, Maynard Ferguson, Duke Ellington, Natalie Cole and others, our shows always draw large crowds for listening and dancing. The Vince Pettinelli (aka Vincent Pettinelli) Sacred Band is an 17pc. 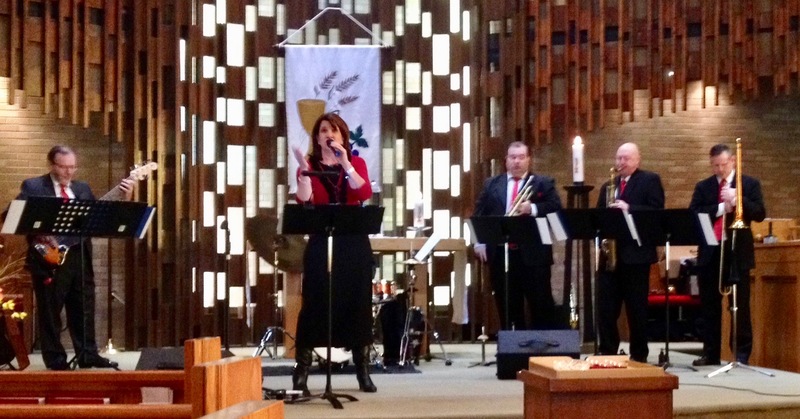 band that takes their passion for Sacred music by incorporating well loved hymns into a big band and jazz setting. 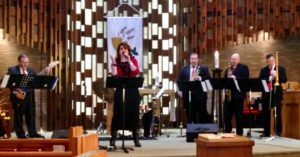 Whether it be in a Sunday service or as a special event, your congregation will be Blessed by this unique worship experience uplifting the spirit as only music can do. In addition to our bands, we can provide other musical services including Disc Jockey with lights, wedding ceremony music including organist, cantor, and brass instruments as well as a variety of ensembles for small parties and cocktail events. No worries if you or your guests don’t know how to play a game, our dealers will teach you with no pressure. We know it’s about having fun, and we make sure you do too! What a great way to take a memory from a party or event by snapping a few photos in our photo booth. Whether it is just you or a few friends, grab a funny prop or costume and “voila!” a forever memory is born.